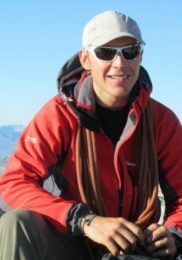 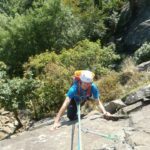 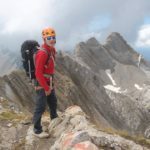 Choose your favourite route in Scotland and leave for one or more days of climbing and scrambling with Euan, IFMGA certified mountain guide. 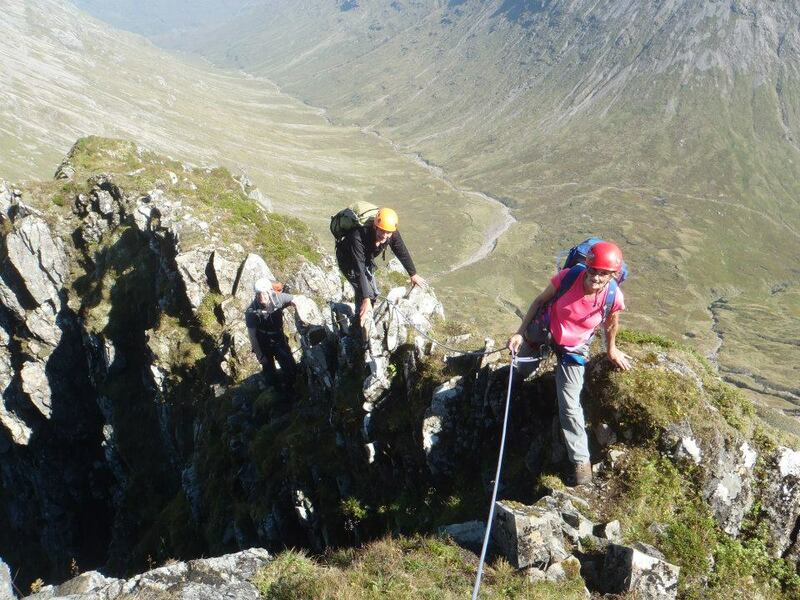 There are many routes in Scotland for great days out. 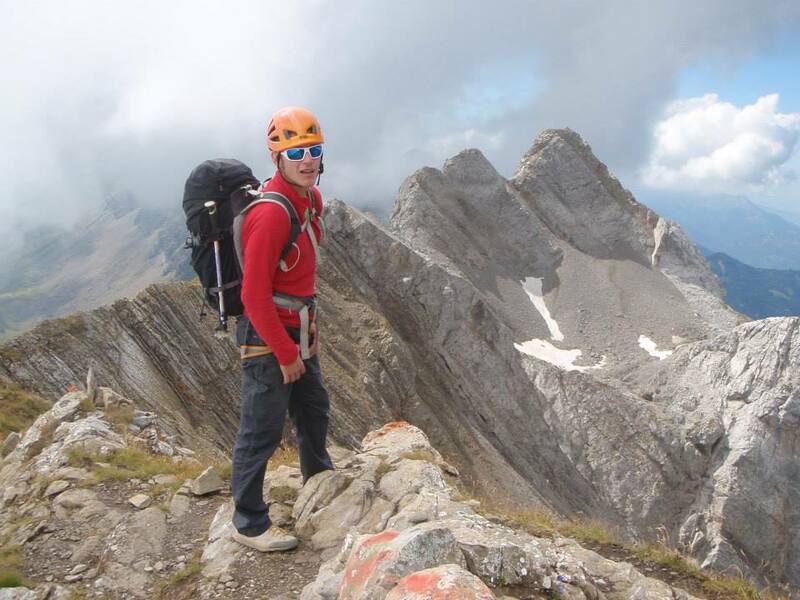 In fact, we can find similar terrains than in the Alps. 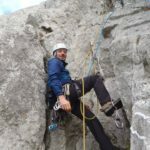 I have made a list of some routes that include rock climbing and scrambling. 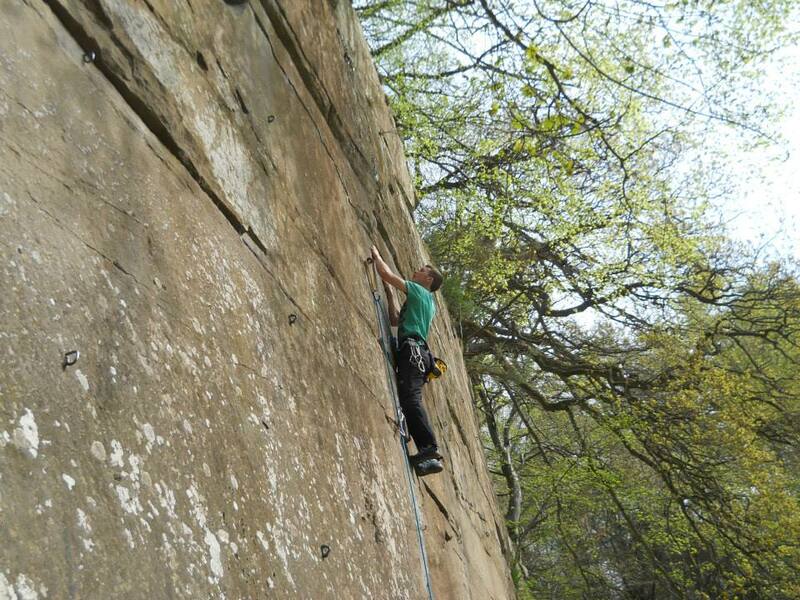 Besides, I focused on routes where we can keep moving for a long time using our hands and feet. 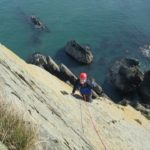 I tried to avoid the stop/start property of rock climbing. 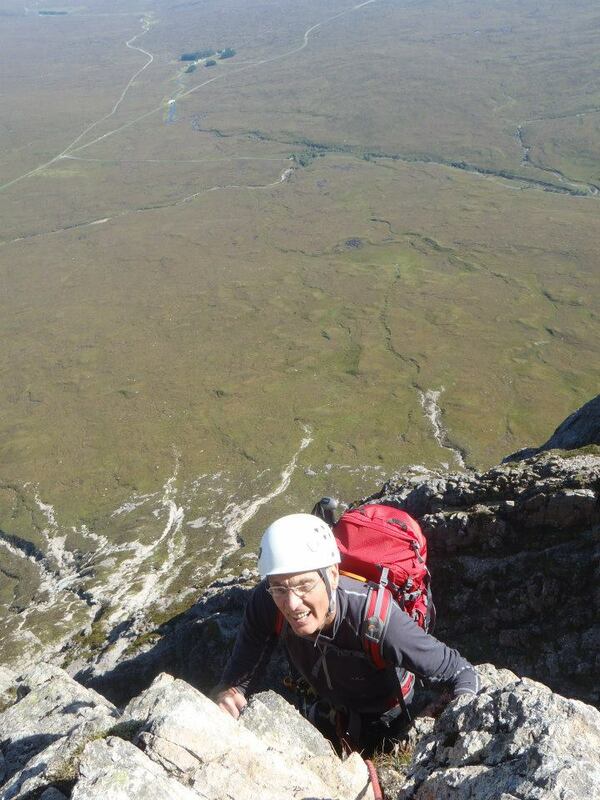 – North Buttress, Curved Ridge or Crowberry Ridge on the Buachaille Etive Mor. 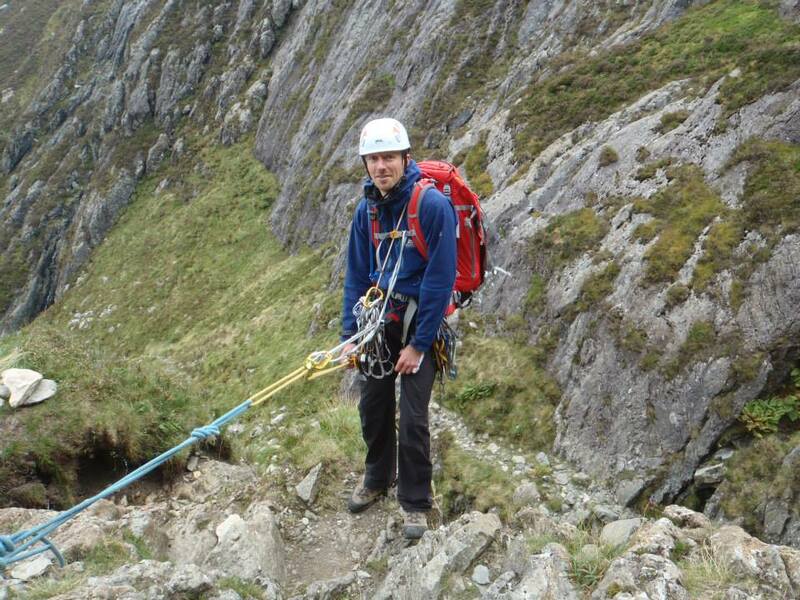 – Ledge Route, Castle Ridge, Tower Ridge, Northeast Buttress or Observatory Ridge on Ben Nevis. 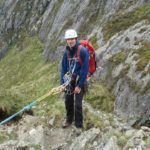 – Afterthought Arete and Pygmy Ridge at Northern Cairngorms. 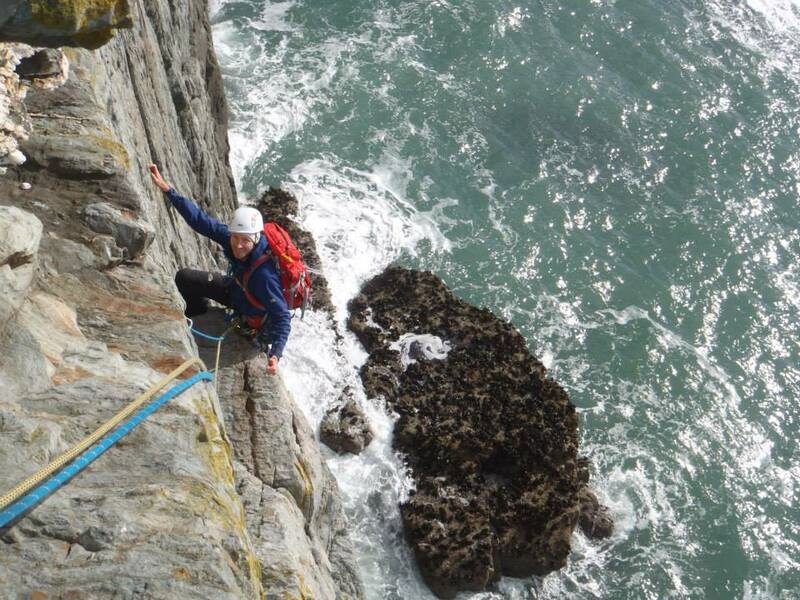 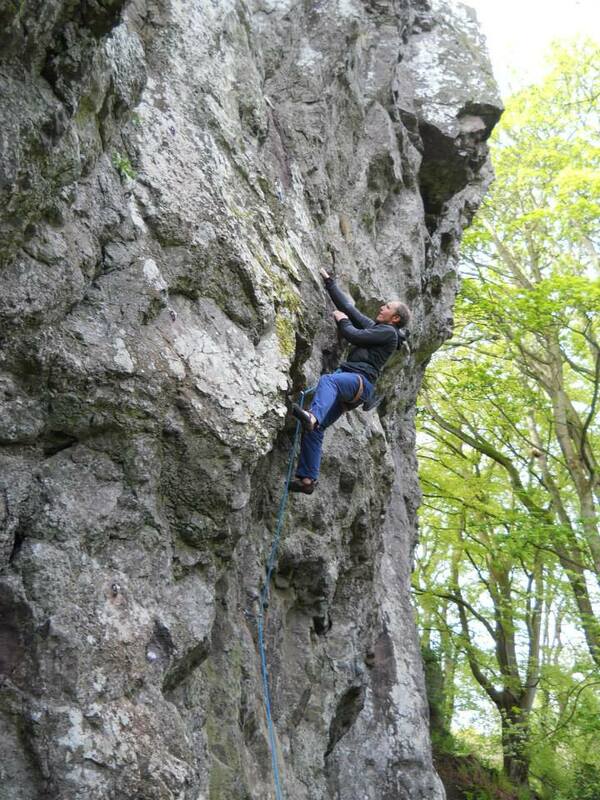 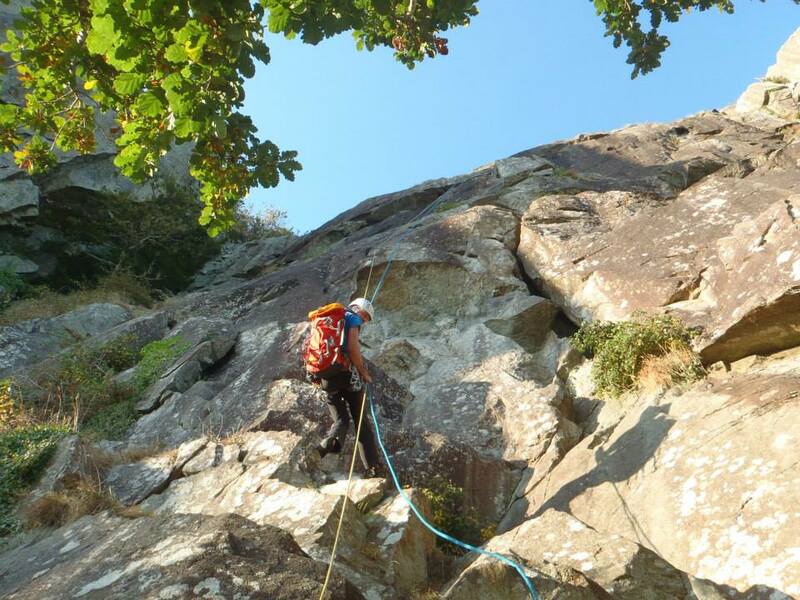 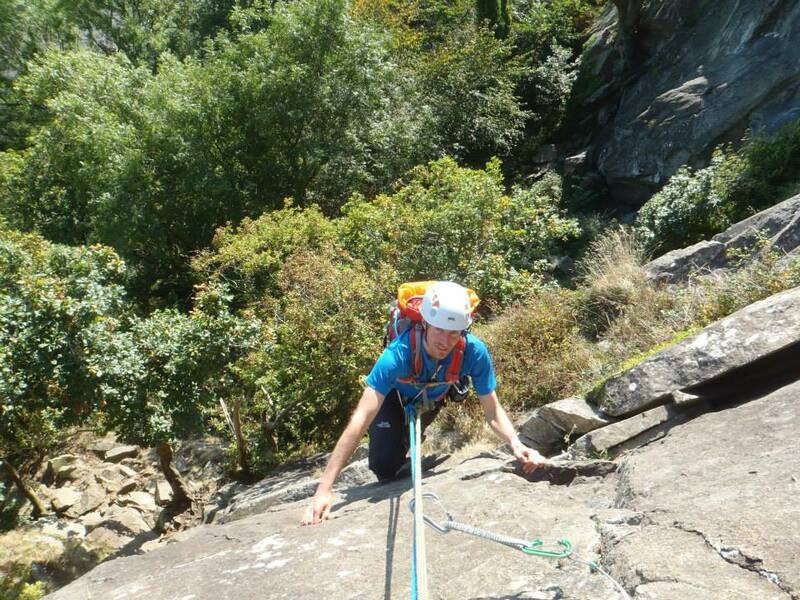 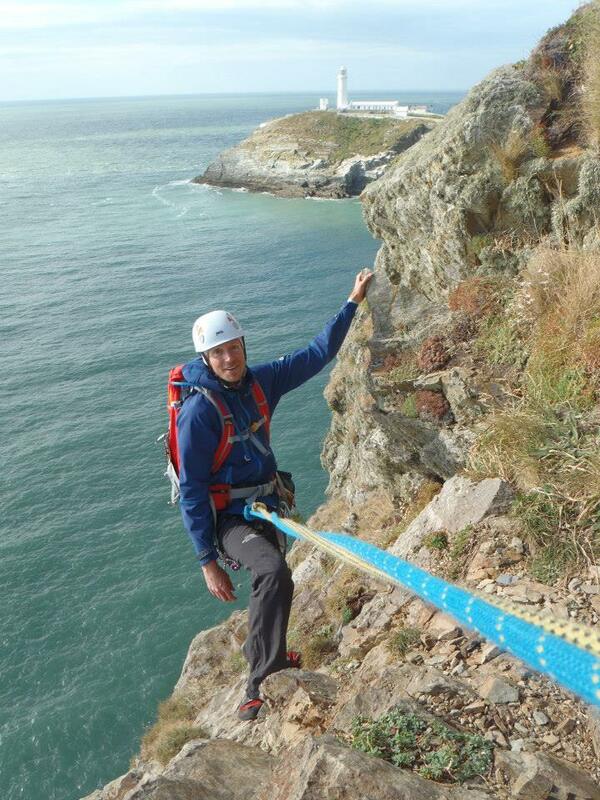 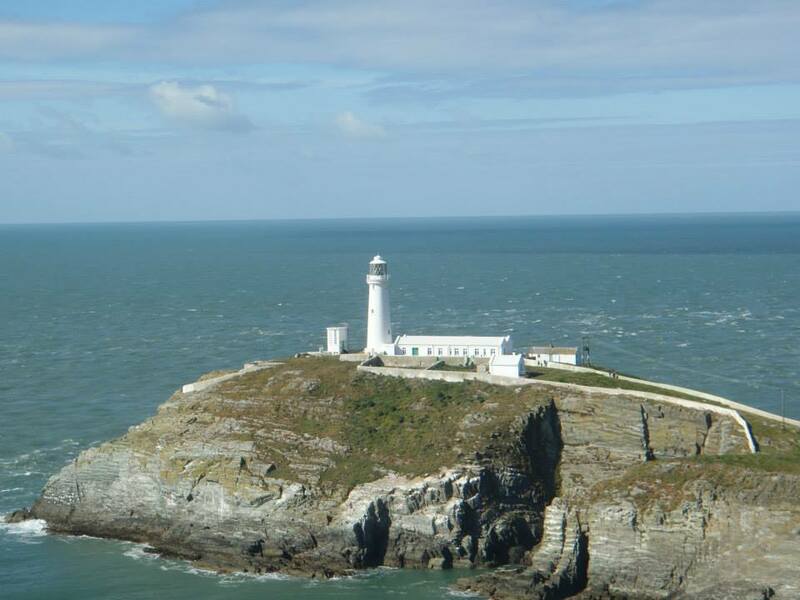 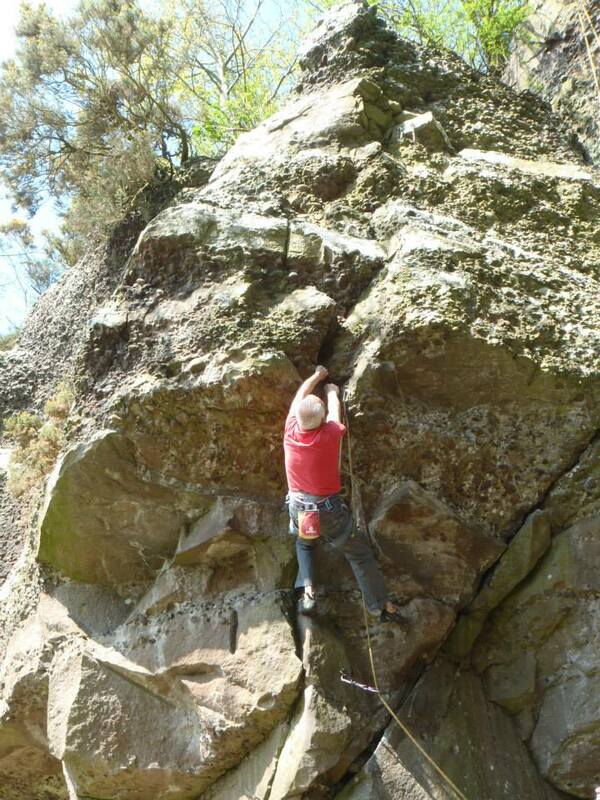 These routes are apt for all enthusiast hill walkers, rock climbers or scramblers. 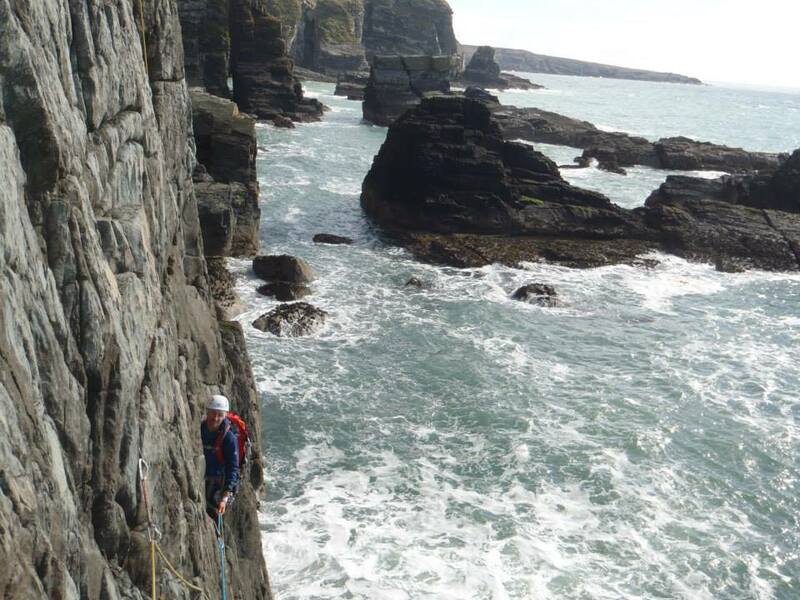 Of course I can tailor the trip to meet the level of the participants. 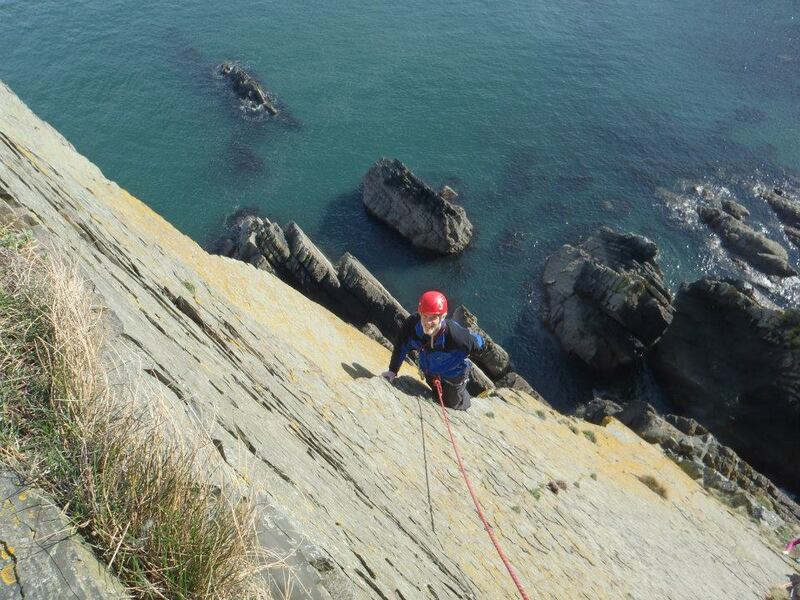 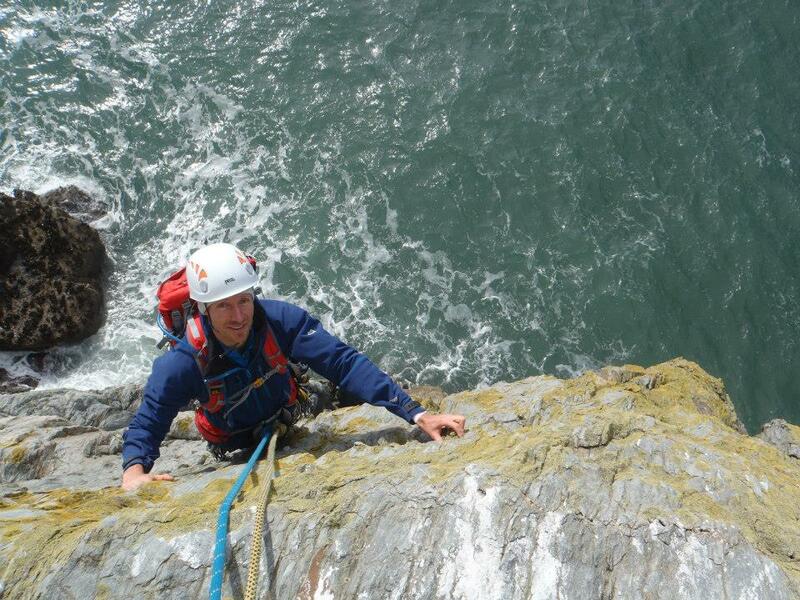 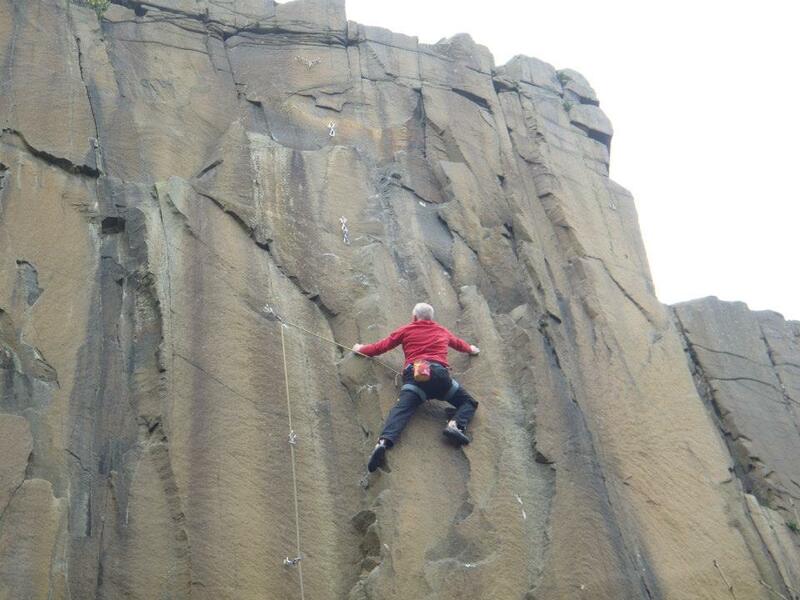 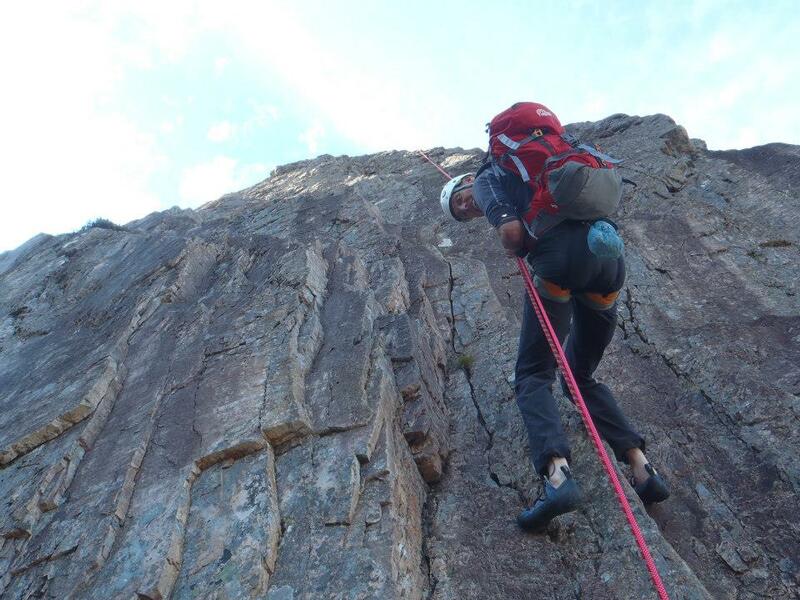 Do you want to experience rock climbing / scrambling in Scotland? 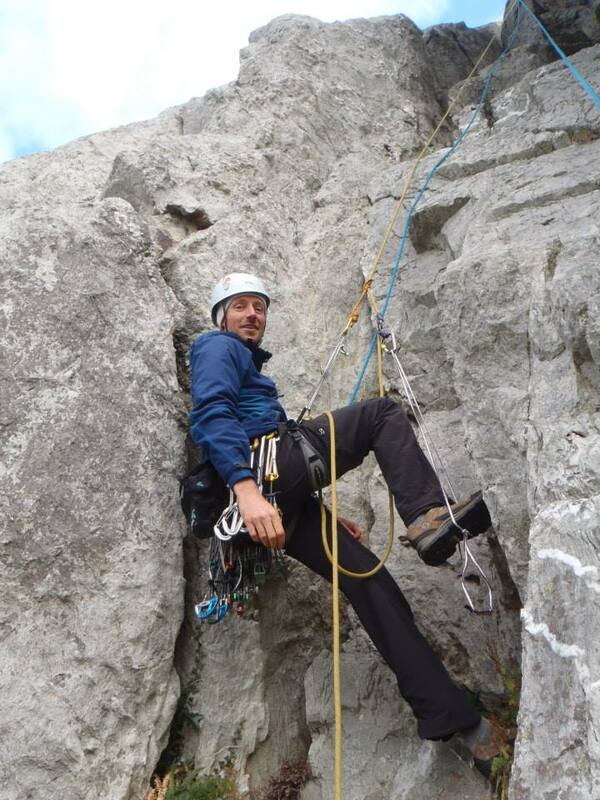 Then please contact me and let’s discuss about what you would like to do and learn. 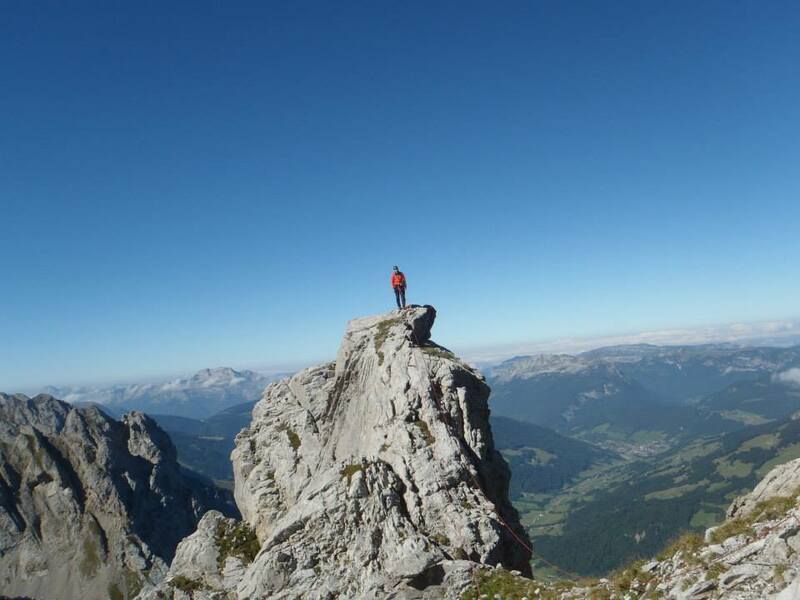 I will be happy to guide you in these beautiful mountains which I know so well. 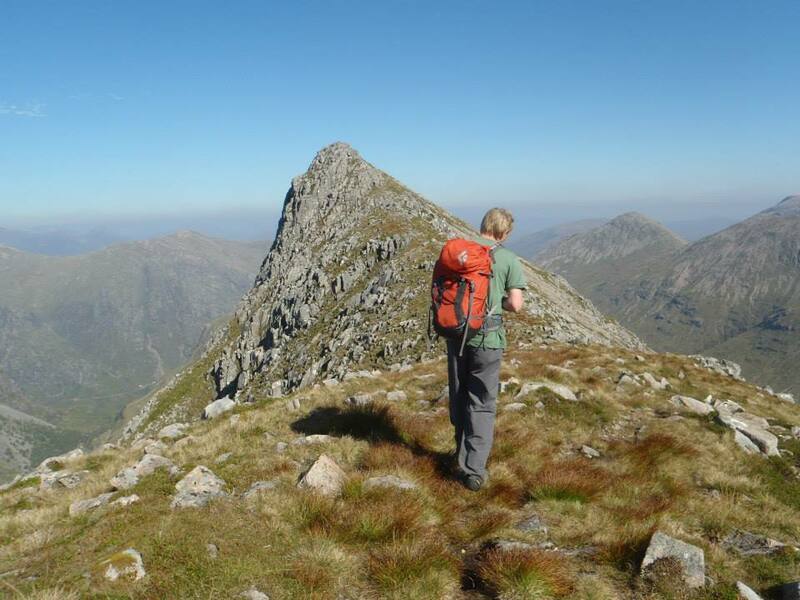 Another option for hiking in Scotland is the Cuillin!